The Best Men's Sustainable Clothing of 2019 | Valet. 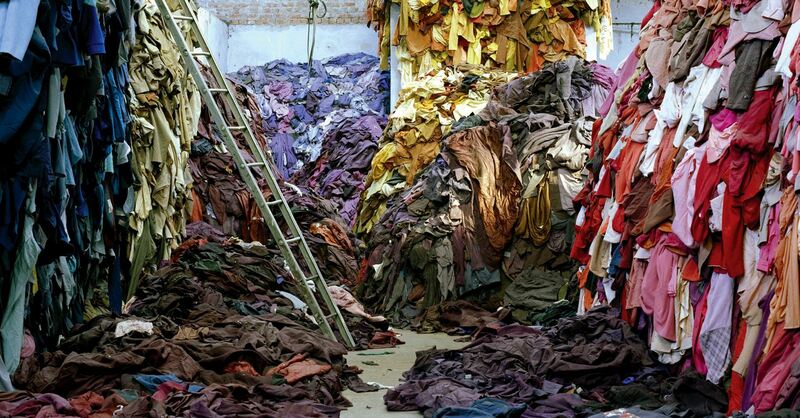 According to ReMake, 80% of discarded textiles are doomed for the landfill or incineration. Only 20% are actually reused or recycled. Years ago, the terms eco-conscious or sustainability would've likely conjured up images of crunchy Birkenstock-wearing men who never let their Nalgene bottle (plastered with National Park stickers) leave their sight. But it's clear that Eco-friendly fashion has entered the mainstream. 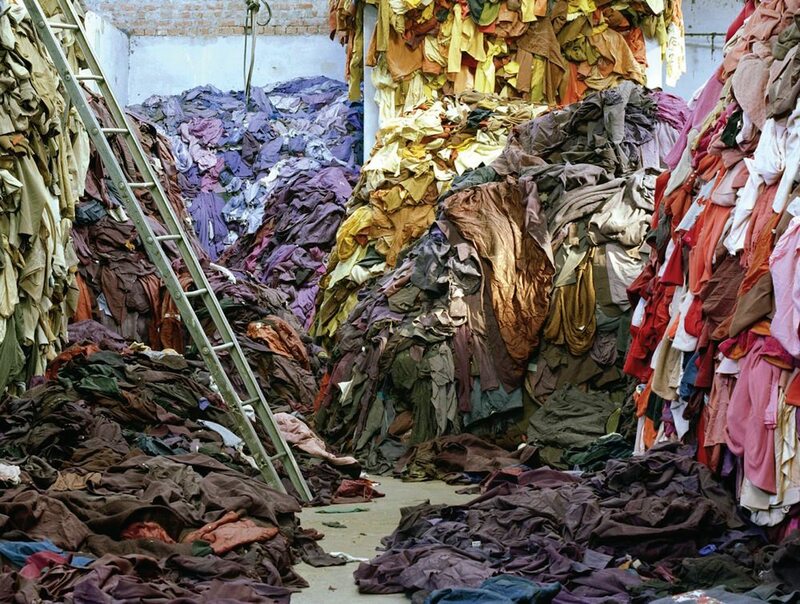 Now, big name players like Nike, Adidas and Levi's are creating their own line of products to combat pollution and bring legitimate style to a line of clothing that might normally be associated with beige, brown and every other earth tone that should stay in the fall where it belongs. Fortunately for us, the future is bright—lead by brands putting their greenest foot forward and putting time and resources into making products responsibly that not only look great but also serve a real purpose. 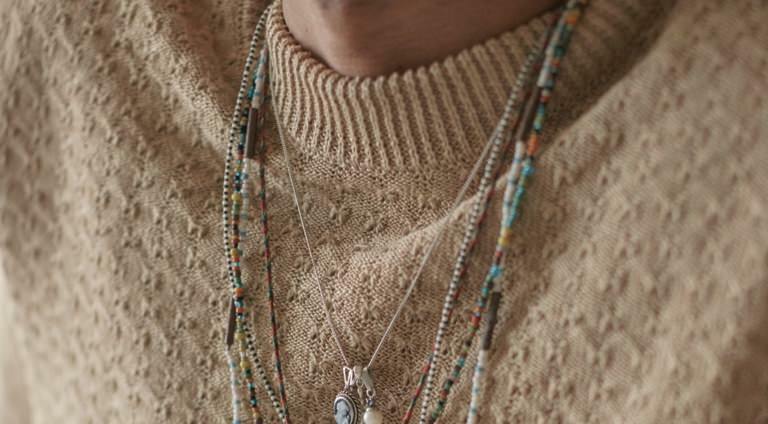 From recycled plastic and cottonized hemp to items produced without wasting water, here are some of our favorite green staples to pick up this spring. 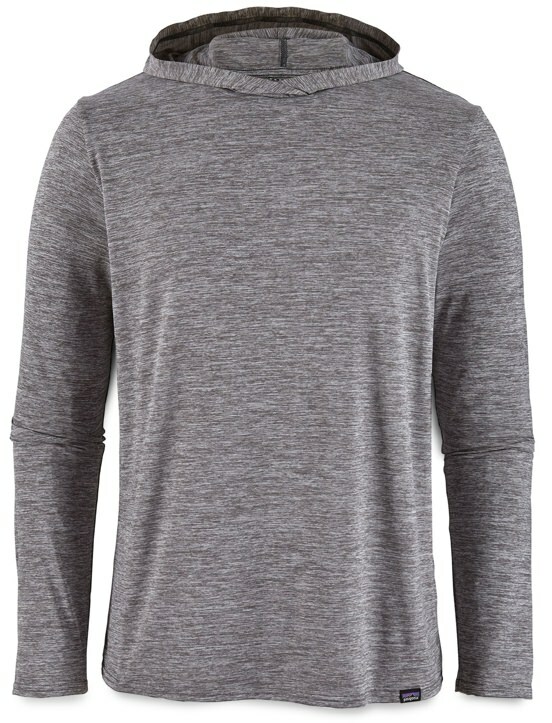 Treat yourself without any guilt about adding to your closet. Everlane's ReNew line is compiled completely from recycled plastic and this windproof and water-resistant jacket is made up of 18 former water bottles. 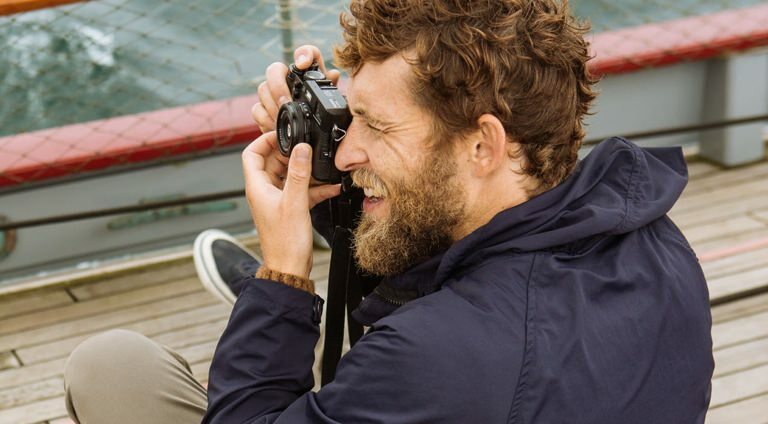 The whole collection is worth checking out, but our favorite piece gives you the protection you need from the elements with a sleek silhouette that'll look good even when the weather doesn't. 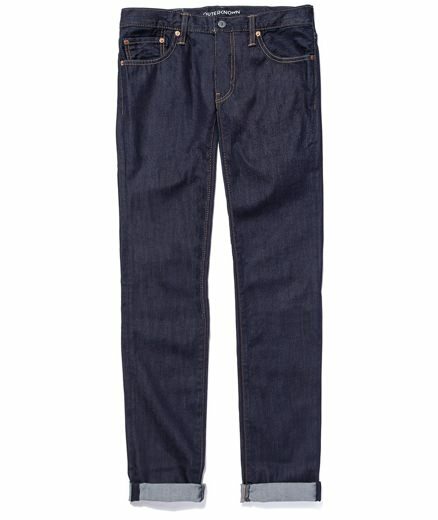 Levi's says we wash our jeans too often. Their official recommendation is to get more wear out of each pair before tossing them in the washer—both for the benefit of the denim and the globe. 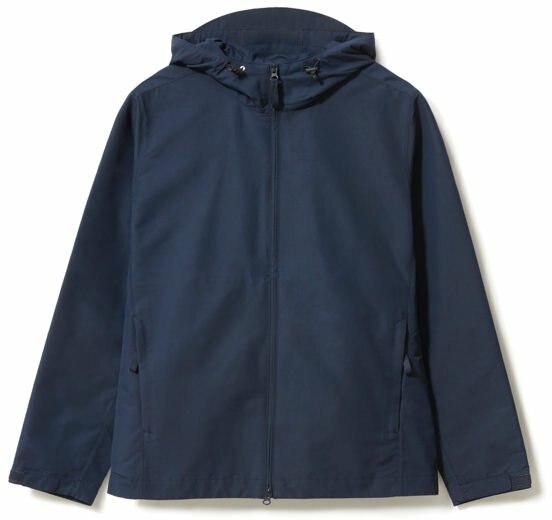 Their collaboration with Outerknown utilizes the brand's Water‹Less techniques and focuses on a soft 70/30 cotton to cottonized hemp blend—and the hemp used is rain fed, requiring zero water in irrigation. Adidas plans to remove virgin plastic from all its stores, offices and products by 2020 and their Parley for the Oceans campaign is leading the charge. 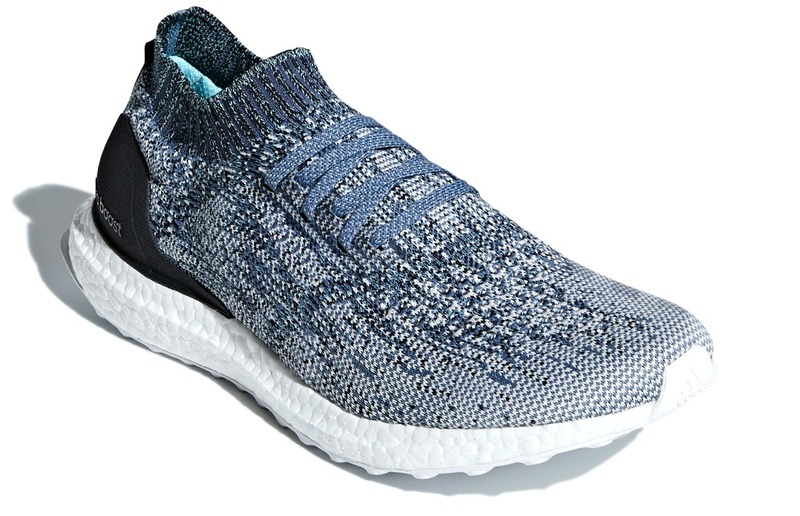 They outfitted their best sellers, the Ultraboost, with recycled ocean waste, which means what you're putting in your closet was taken directly from the sea. We've advocated the rise in backpack usage on Valet. recently. Whether it's as a gym bag or day-tripper, the right backpack injects just enough personality into any look. 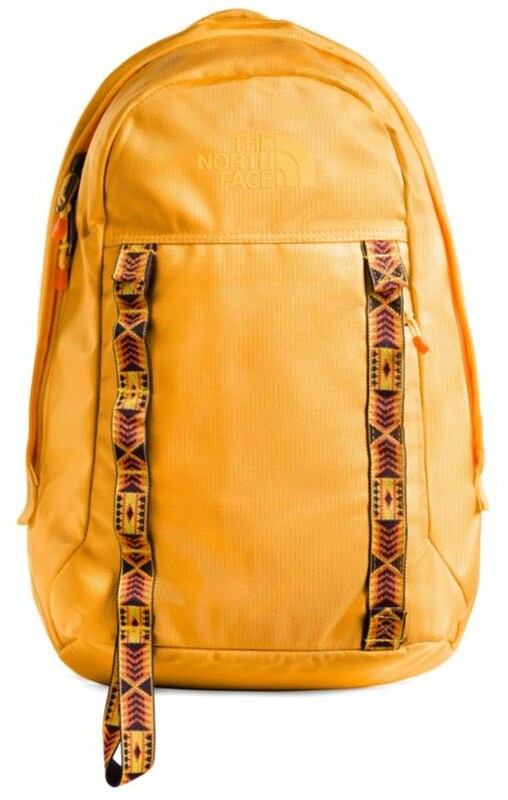 The North Face's 100% recycled plastic bag stands out and the attention to detail with the Southwest pattern is motivation enough to look up the closest trail. There's something about an understated hoodie. It's perfect to travel with, keep in your car or at work, because it'll essentially never go out of style. More than half of the materials used to the make this Patagonia hoodie are recycled and it's certified "fair trade" sewn. Plus, it includes stretch fabric for increased mobility and even provides SPF 50+ protection against the sun. Manufactured in Italy by skilled craftsmen who know a thing or two about well made shoes, Yatay shoes are entirely made of eco-friendly materials through procedures developed to reduce the environmental impact. The non-leather upper is crafted from recycled materials and Biopolyols (derived from vegetable oils), the laces are cotton hemp and the soles feature green bioplastic cores, obtained from industrial waste. 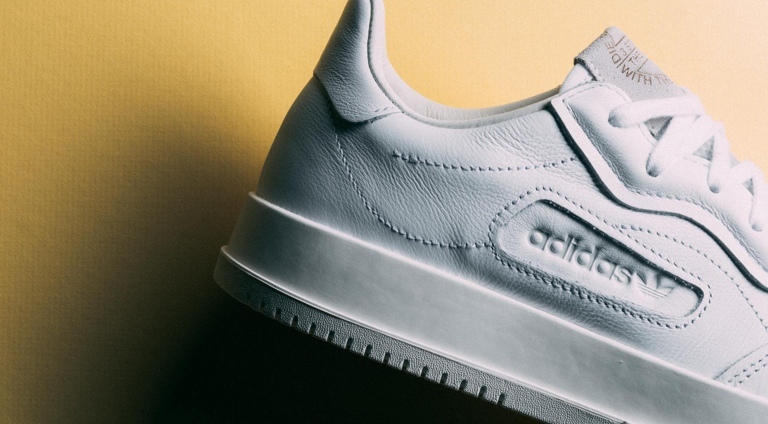 And to sweeten the deal, the brand plants a tree for every pair sold in areas that have been ravaged by deforestation. Maybe the winter diet hasn't gone according to plan, and you're less excited about beach season than originally anticipated. 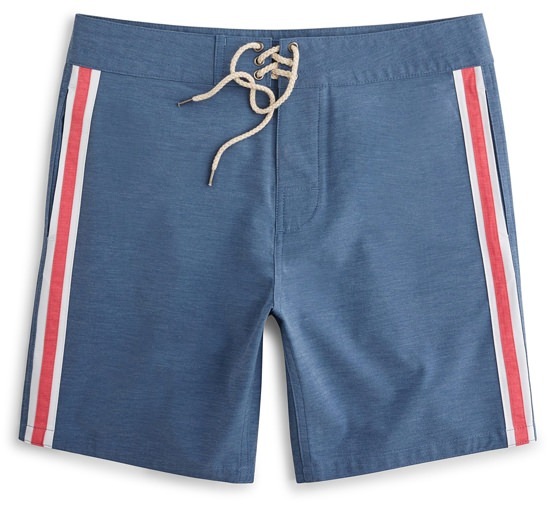 You can still feel good about Faherty's swim trunks made from upcycled plastic and cotton. The vertical stripe is a good way to dip your toes into the shallow end of vintage swimwear, too. Plus, a portion of the sale is donated to the Surfrider Foundation. Since launching the Water‹Less initiative in 2011, Levi's has saved more than 3 billion liters of water in their manufacturing process, including 30 million liters of fresh water saved through reuse and recycling.